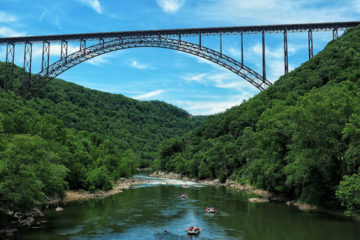 Every year, East Tennessee native Dane Jackson returns home to organize a two-day river cleanup, promoting environmental responsibility and paddling. If you’re into whitewater, then you know Dane Jackson. The 24-year-old kayaking phenom is one of the winningest kayakers in the world, with over 80 first-place victories under his belt. While he spends most of the year traveling and competing, he makes time for an annual river cleanup every spring in his home state of Tennessee. 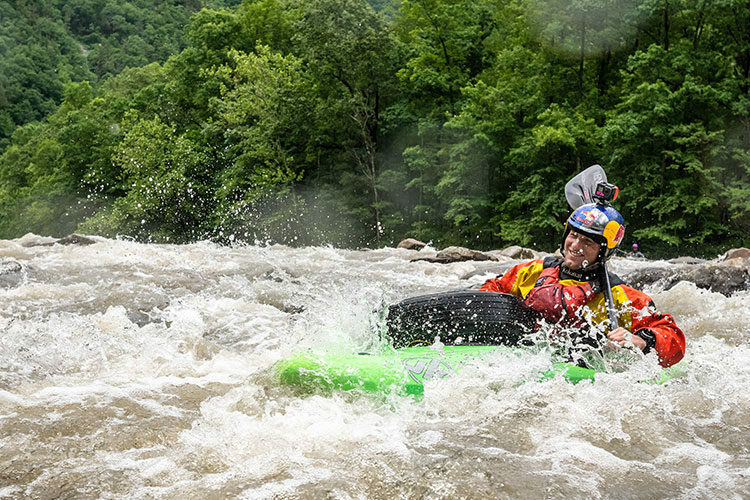 This year, Jackson teamed up with local volunteers, USA Raft, Dirt Bag Paddlers, and the Appalachian Paddling Enthusiasts to clean up the Nolichucky River that flows through the Nolichucky Gorge. This is the second year in a row that he has organized the cleanup. Last year, Jackson, along with a team 12 of volunteers, removed over 50 bags of trash and tires from the River. 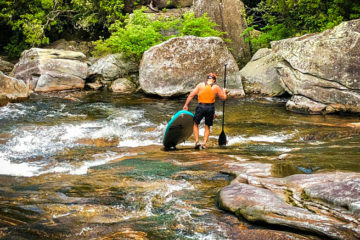 Located in Unicoi County, the Nolichucky River is a popular whitewater destination for paddlers of all skill levels. Previous ArticleTrail Mix – Love Canon Album Release Concert Ticket Giveaway! !